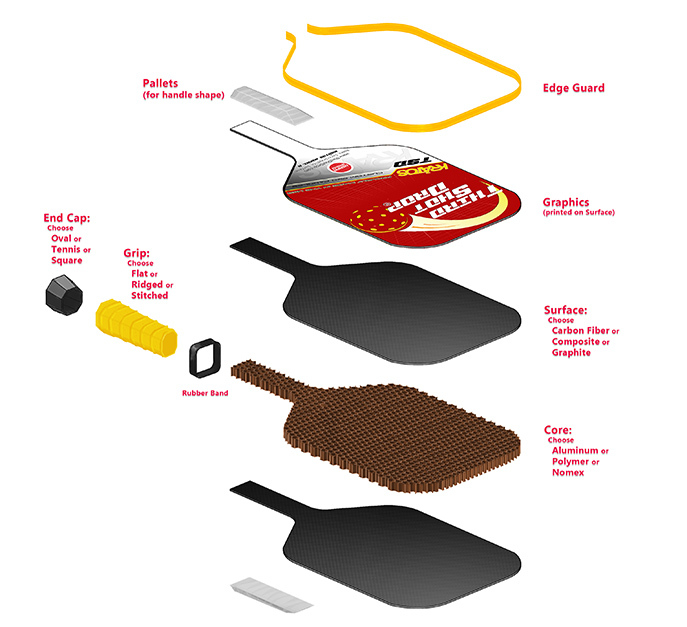 Paddles are constructed using a variety of materials, causing specific core/surface combinations to create distinct paddle behaviors. Players that understand their personal style AND are educated in the playing characteristics of these combinations are better equipped to consistently control their shots, immediately improving their game. This is a great choice for Medium to Hard hitting players looking for power with ball control. The Nomex core is a very hard material. 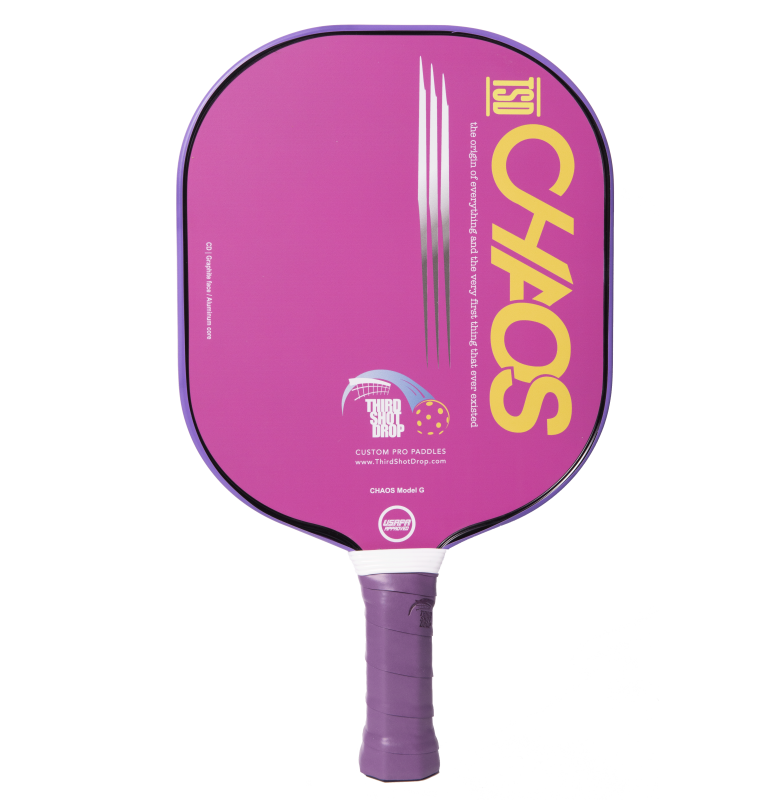 It is both very durable and has a lot of power. You may lose a bit of pace control due to how quickly balls bounce off the Nomex core. The Carbon Fiber surface is similar to graphite but more durable and provides the ultimate in ball control. You may lose a bit of power with Carbon Fiber compared to the other surfaces. 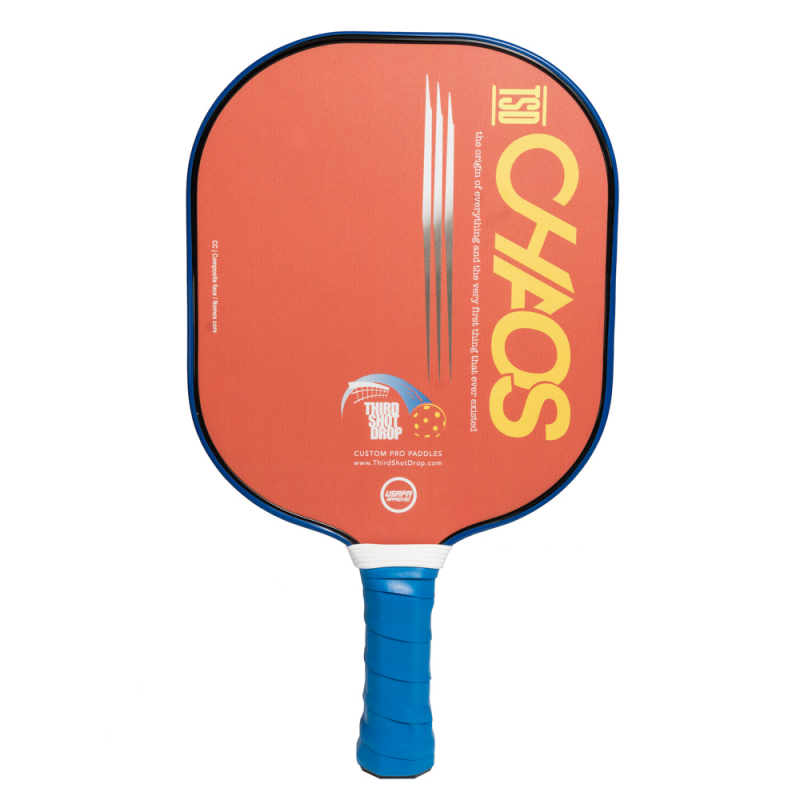 This paddle is ideal for Hard hitting players who love to power the ball. 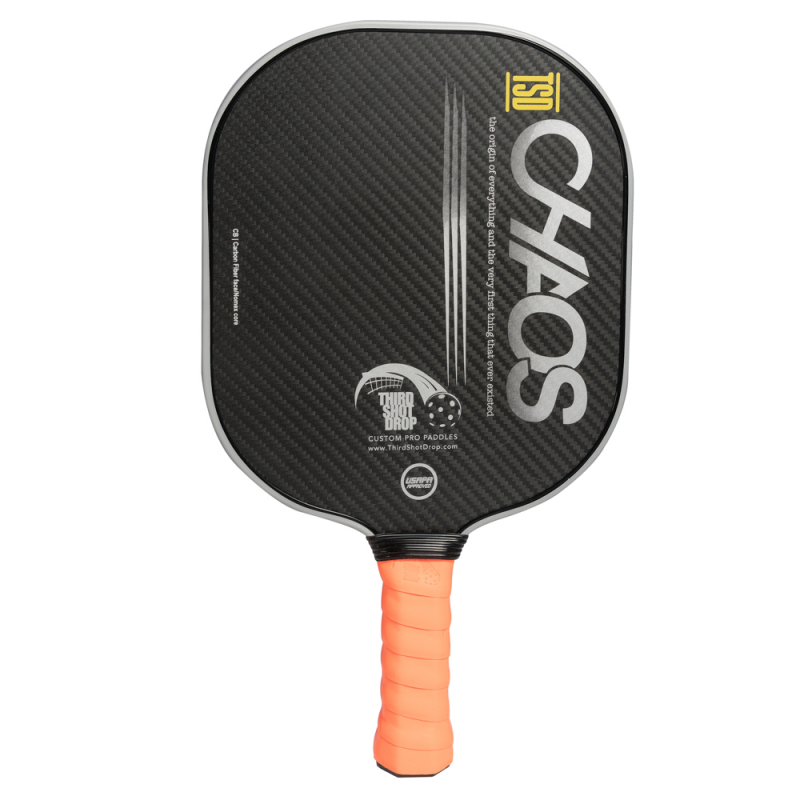 Players looking for a paddle with extra power with touch would choose this model. The Nomex core is a very hard material. It is both very durable and has a lot of power. You may lose a bit of pace control due to how quickly balls bounce off the Nomex core. The Composite surface takes full advantage of the latest aerospace materials composite technology, featuring an incredible combination of touch, feel, and strength. 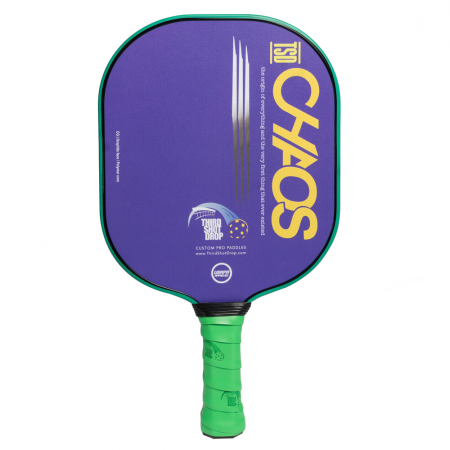 It provides players with a bit more power than the other surfaces. This is an ideal paddle for Lighter hitting players looking for a paddle with superior touch and fantastic ball placement. 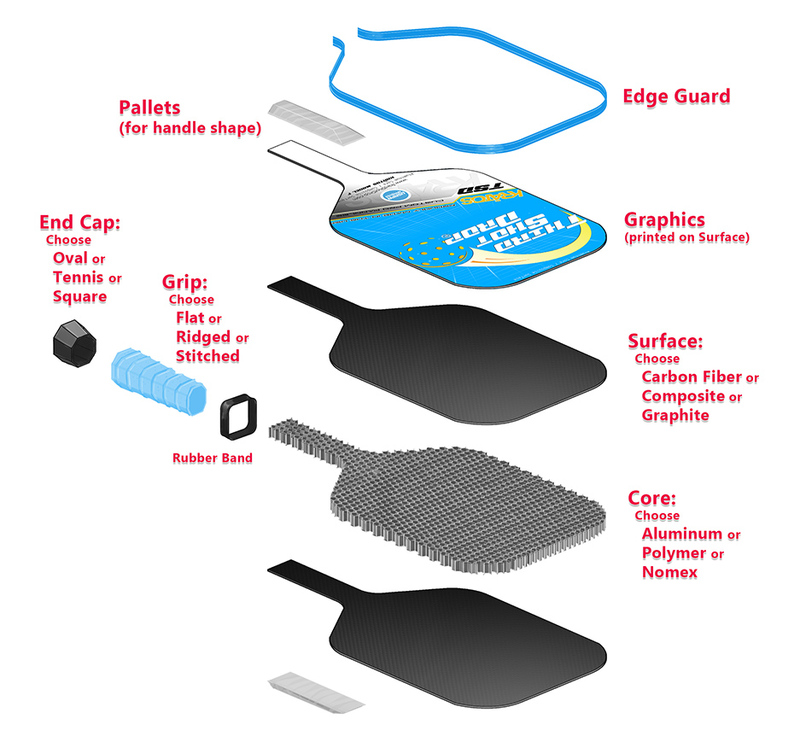 The Aluminum core provides outstanding “touch”. 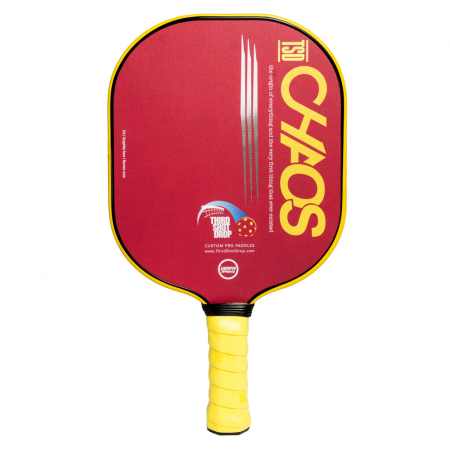 The ball pops off just a bit slower, which gives players an extra edge of maneuverability. You may lose a bit of power with Aluminum. The Graphite surface is light and responsive, yet hard and strong. Players like the quick action off the Graphite face. Because of the stiff surface, the ball doesn’t sink into it, so it is easier to direct the ball, providing fantastic placement. This is a great choice for Light to Medium hitting players looking for a paddle with superior touch, control, and accuracy. The Aluminum core provides outstanding “touch”. 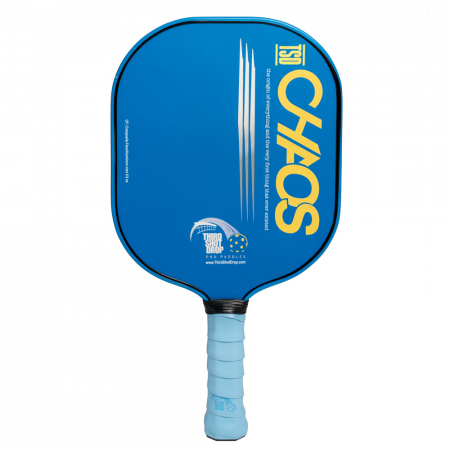 The ball pops off just a bit slower, which gives players an extra edge of maneuverability. You may lose a bit of power with Aluminum. 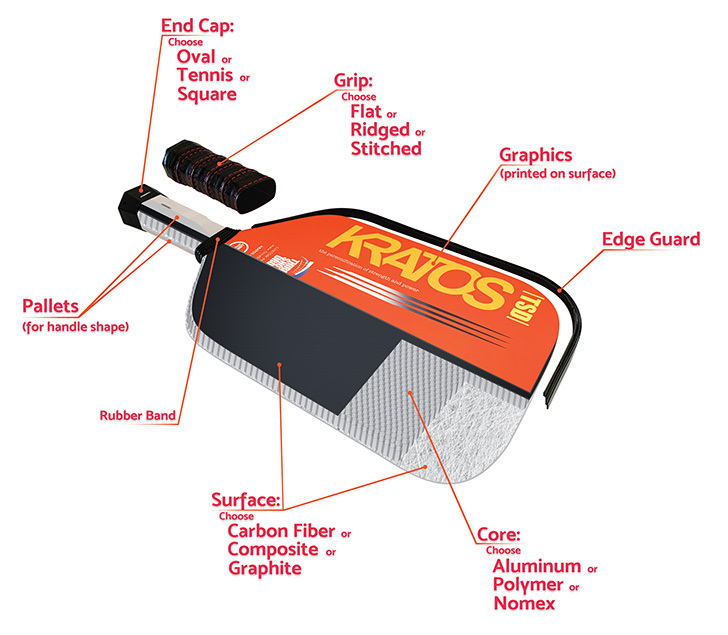 The Carbon Fiber surface is similar to graphite but more durable. 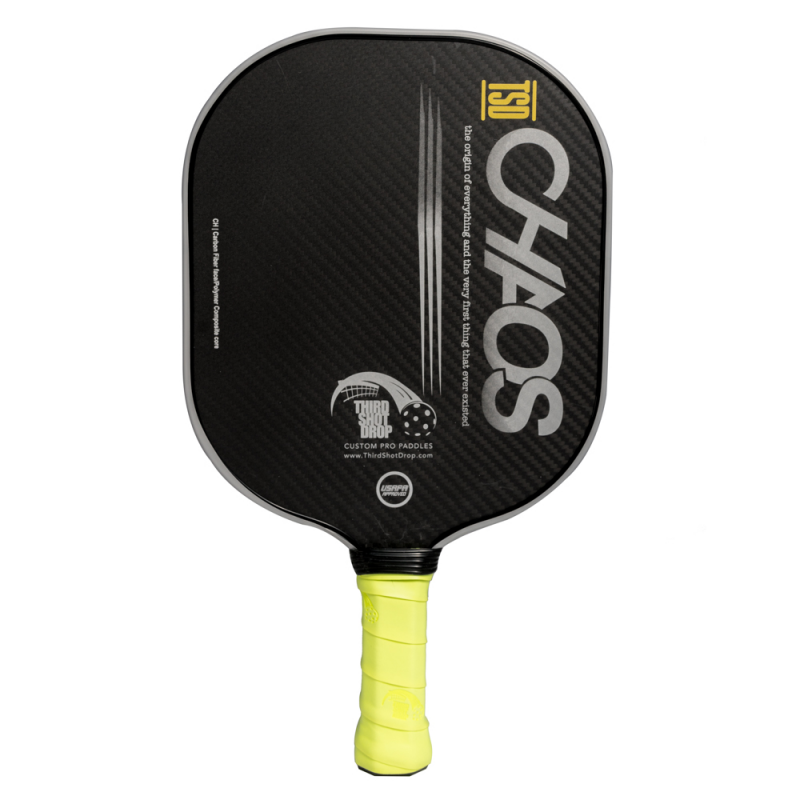 Players like the ultimate ball control off the Carbon Fiber face. 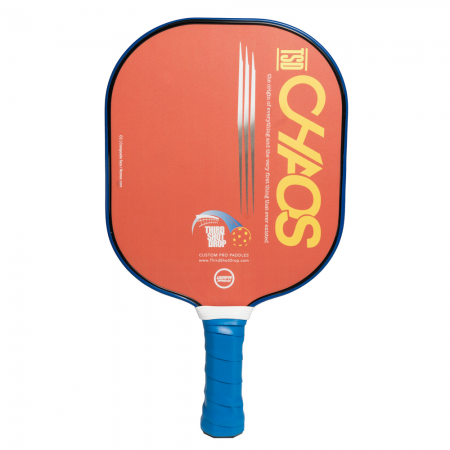 This paddle is ideal for Medium hitting touch players looking for a paddle with a bit more power to put the ball away. The Aluminum core provides outstanding “touch”. The ball pops off just a bit slower, which gives players an extra edge of maneuverability. You may lose a bit of power with Aluminum compared to the other cores. The Composite surface takes full advantage of the latest aerospace materials composite technology, featuring an incredible combination of touch, feel, and strength. It provides players with a bit more power than the other surfaces.